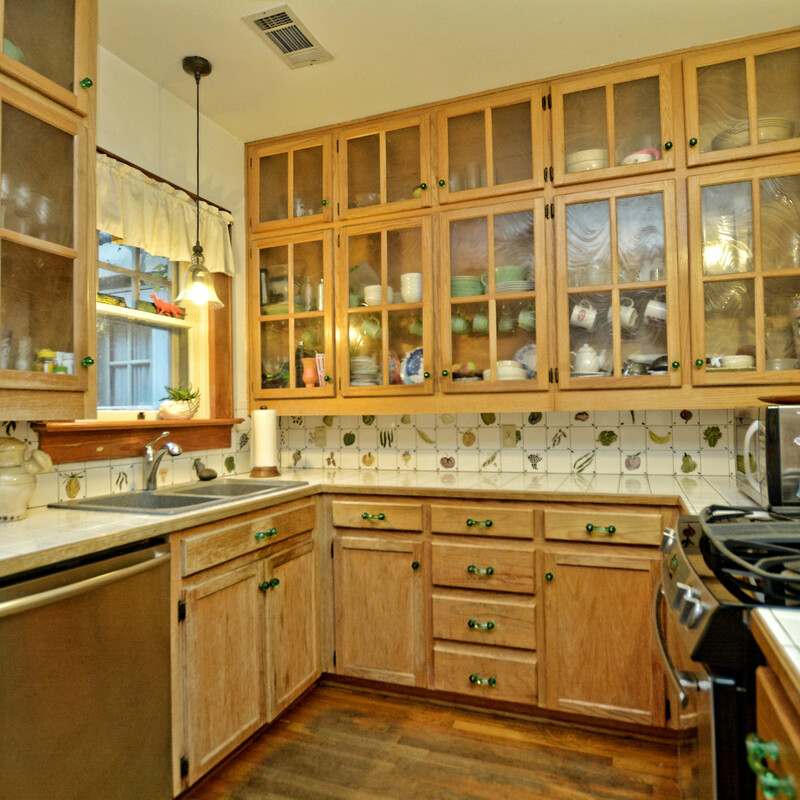 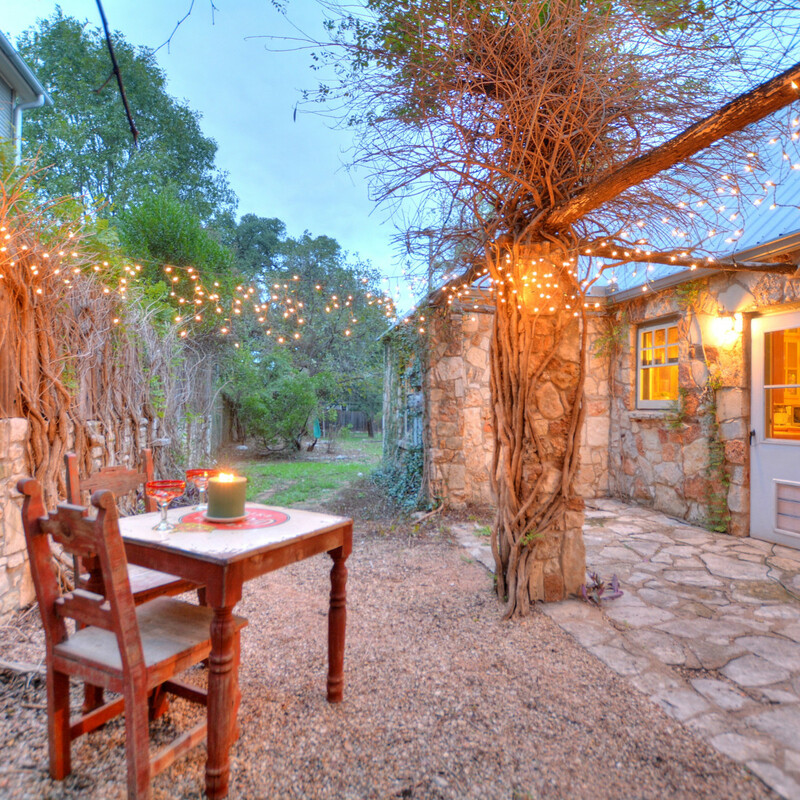 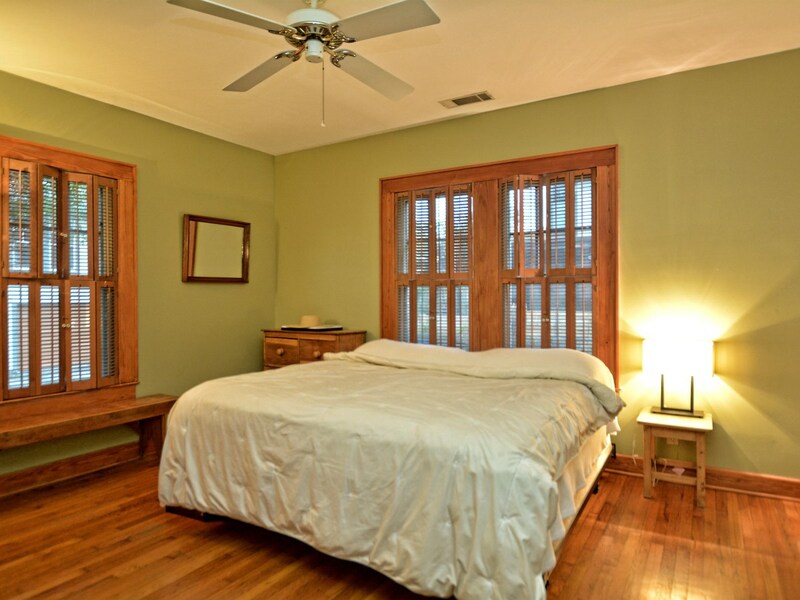 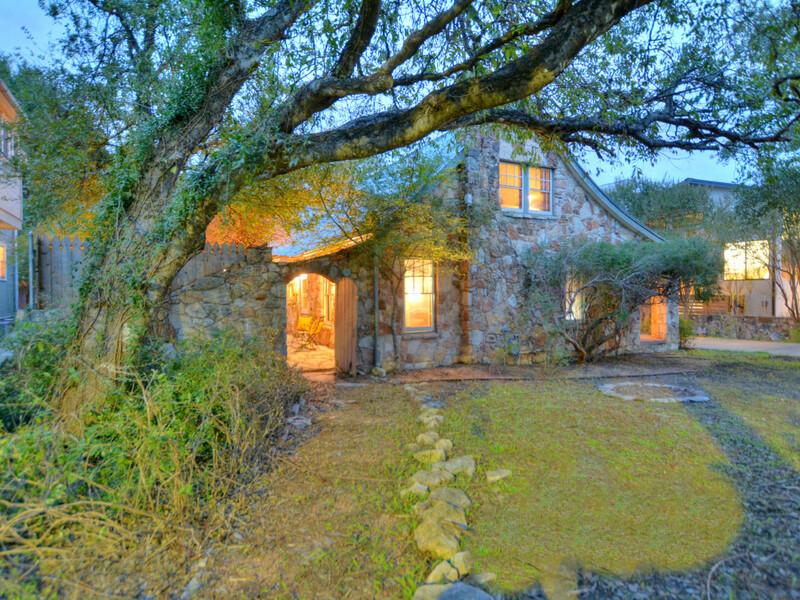 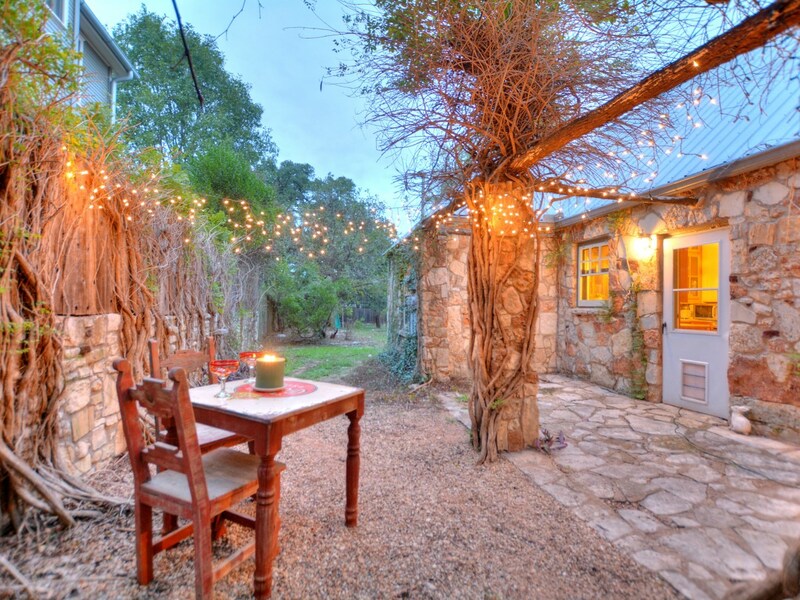 Embodying the spirit of South Austin, this cozy cottage looks straight out of a storybook. 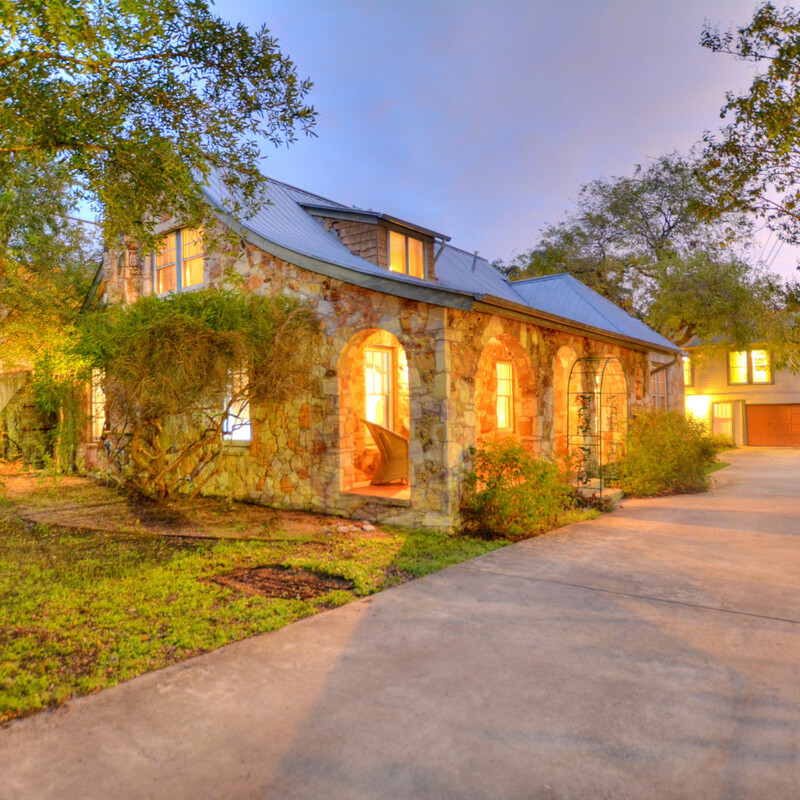 Built in 1933 during the Great Depression, 1610 Juliet St. is one of the original homes of the Barton Hills neighborhood. 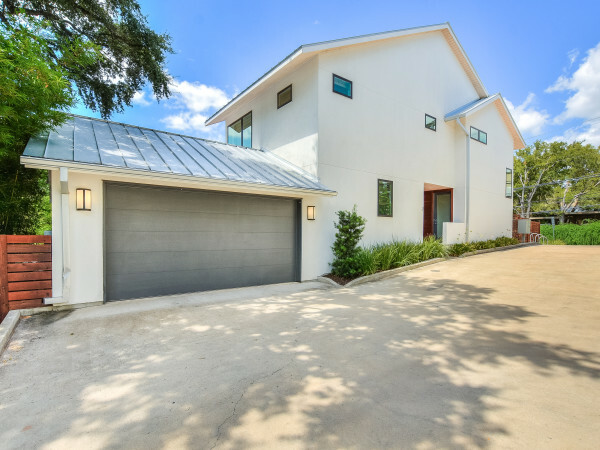 With proximity to Zilker Park and Barton Springs, and a five-minute drive to downtown, the house is conveniently located while still being removed. 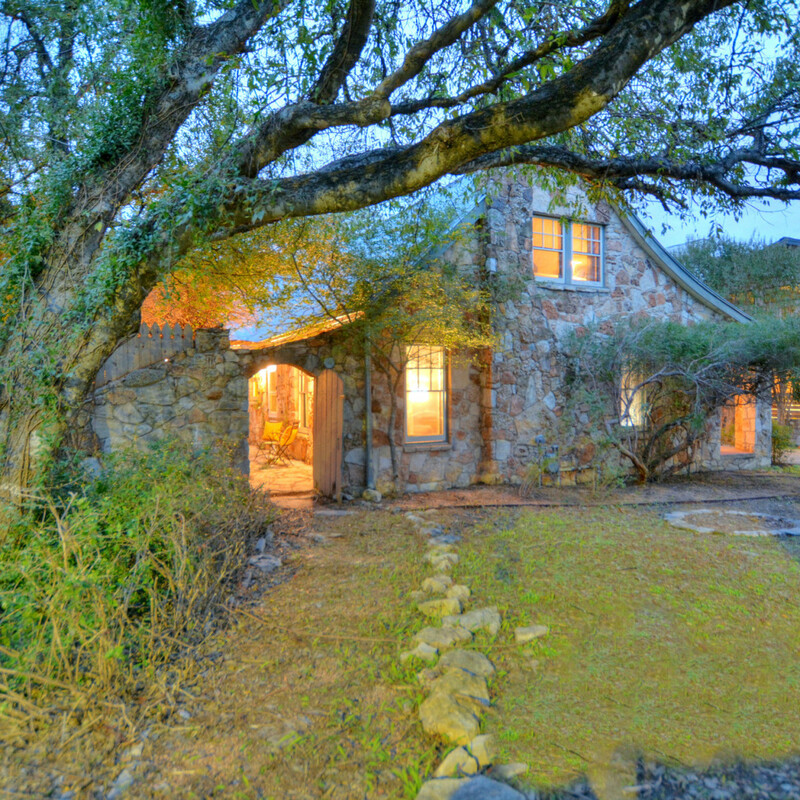 Encompassing three lots and a total of 2,395 square feet, the main house has three bedrooms and two bathrooms with a variety of locally sourced stonework throughout. 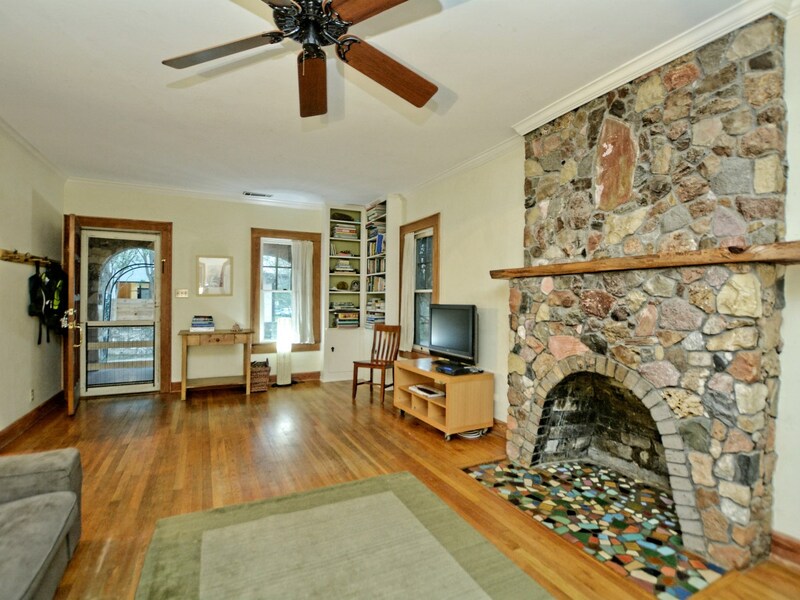 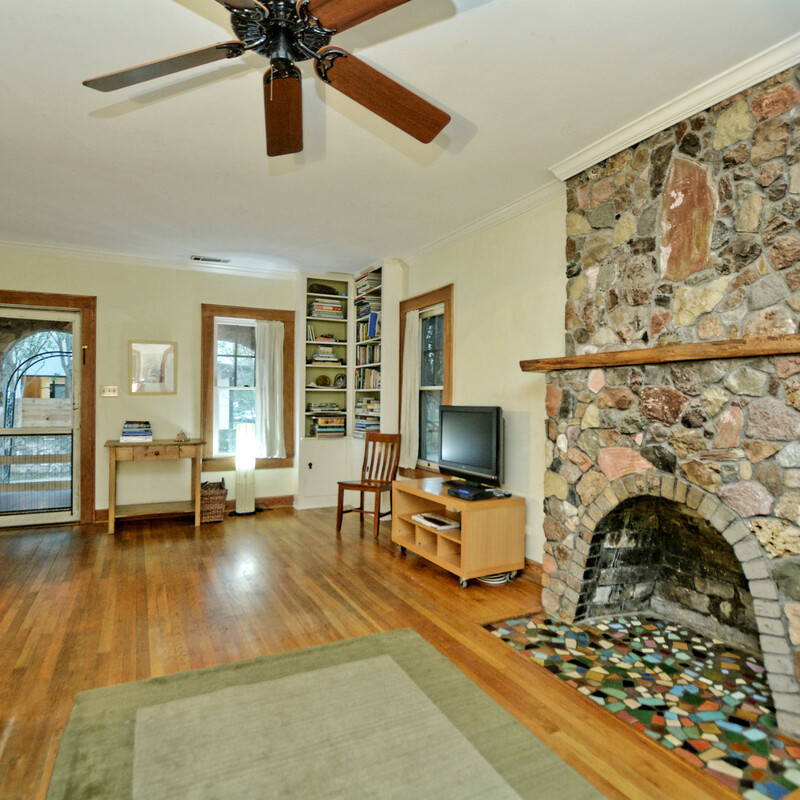 There is a large living area with original wood flooring and a fireplace featuring original multicolored ceramic tiles. 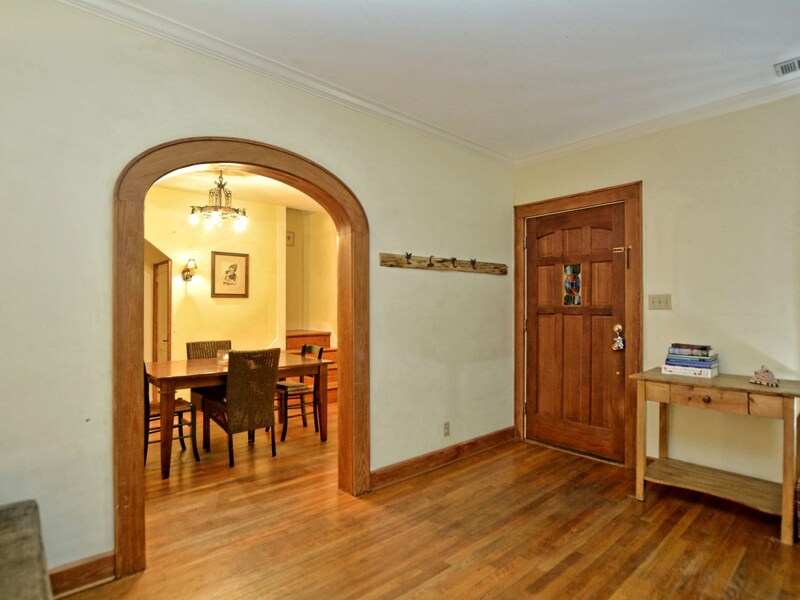 There’s a formal dining room and a simple kitchen with funky tiling. 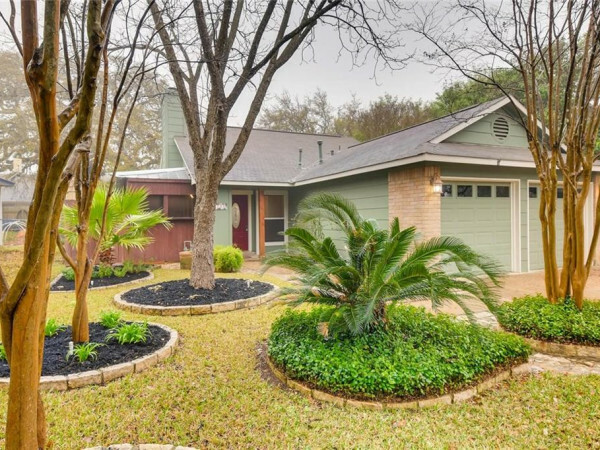 Outside you’ll find impressive wooden gates that lead to the home, a stone wall that envelops the property, a grotto-style patio with a vine-covered pergola, and irises that have been blooming annually in the gardens since the 1930s. 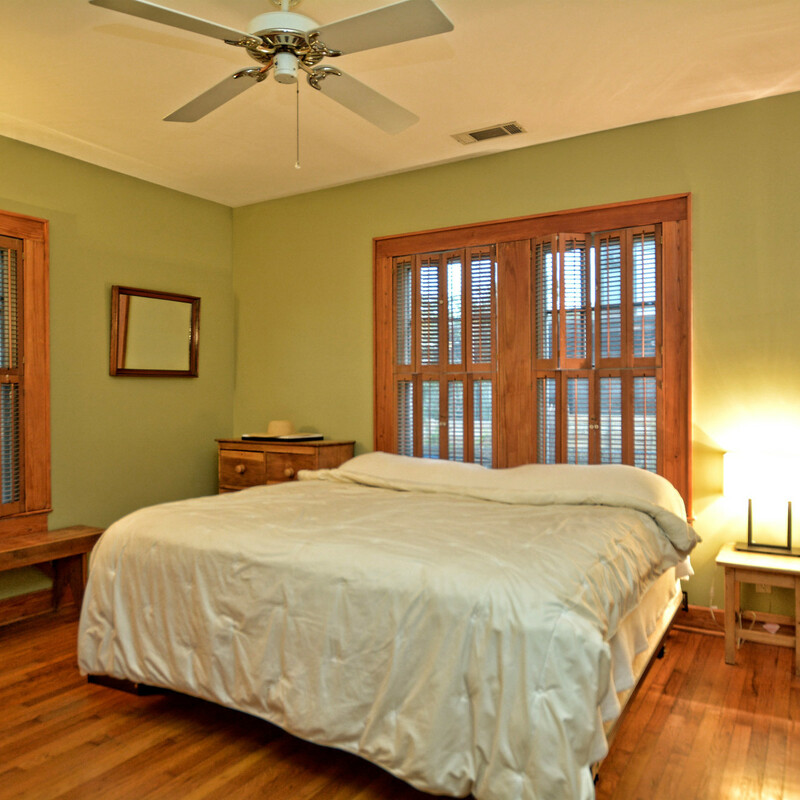 If you’re not already sold, there’s an additional carriage house built in 1935 that highlights original wood flooring in its one-bed, one-bath space. 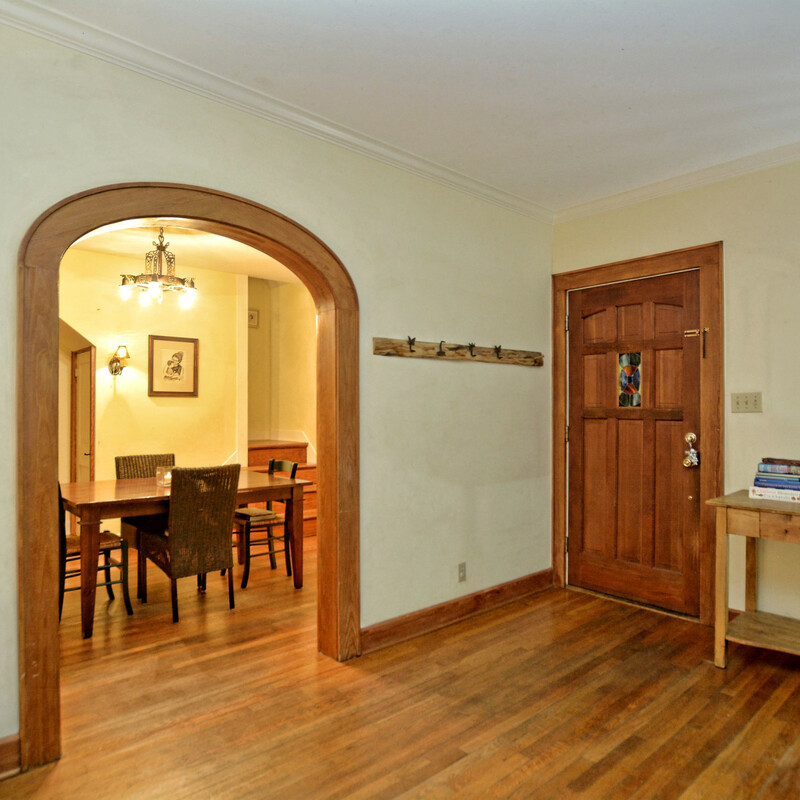 Sunlight floods through the big windows, brightening up the garage apartment. 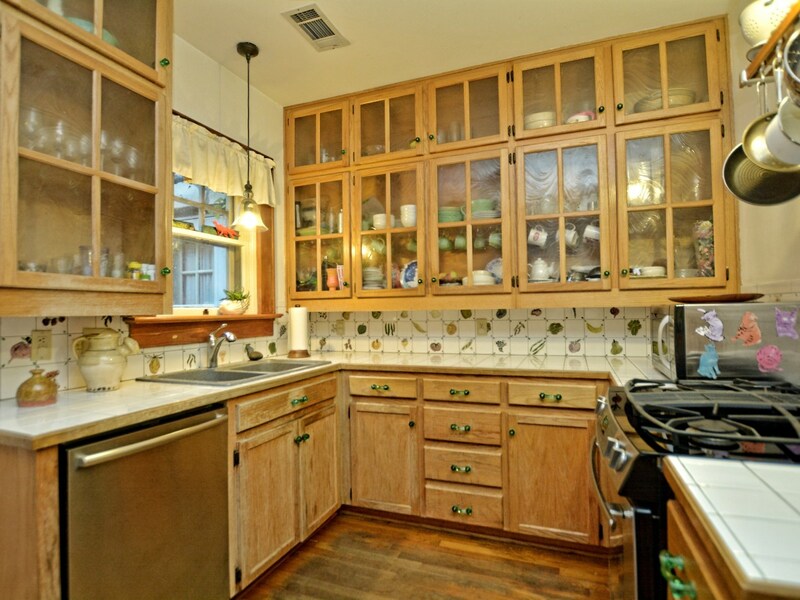 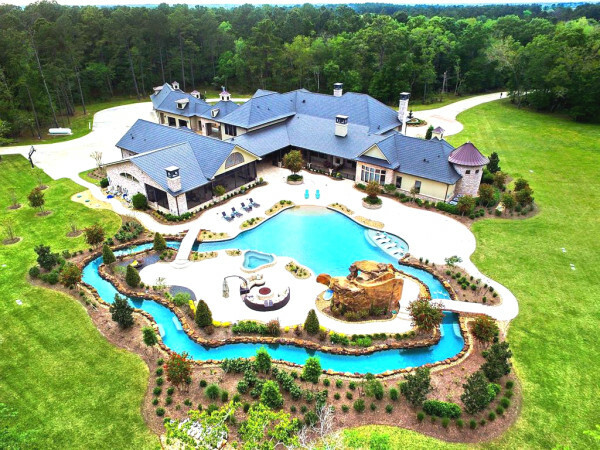 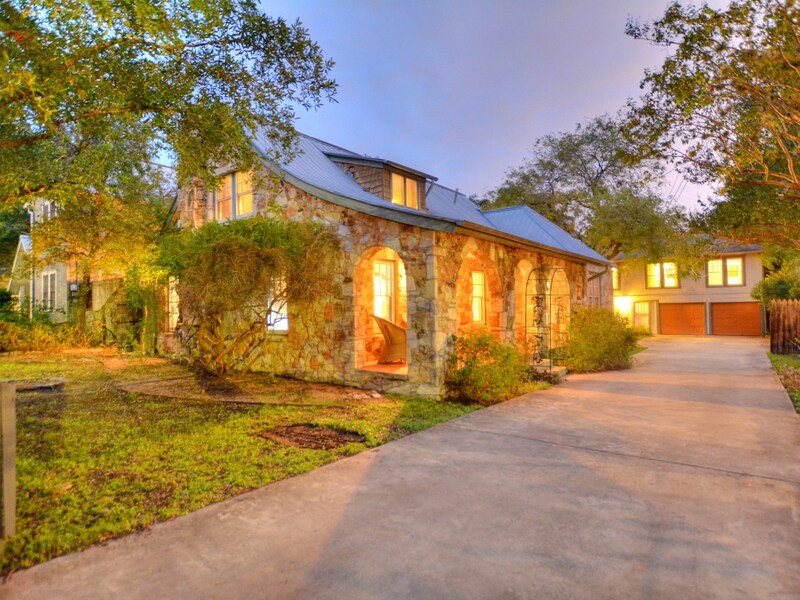 Listed by Jeff Pierce of Realty Austin, 1610 Juliet St. is on the market for $1,499,000.